¡Bienvenidos a su Panaderia! Welcome to your Bakery! This video shows the baking process. 10% OFF all Fruit Tarts for Fathers Day! 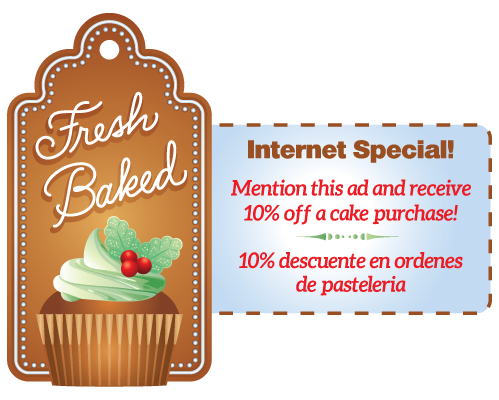 Only at Rebeca’s Bakery.